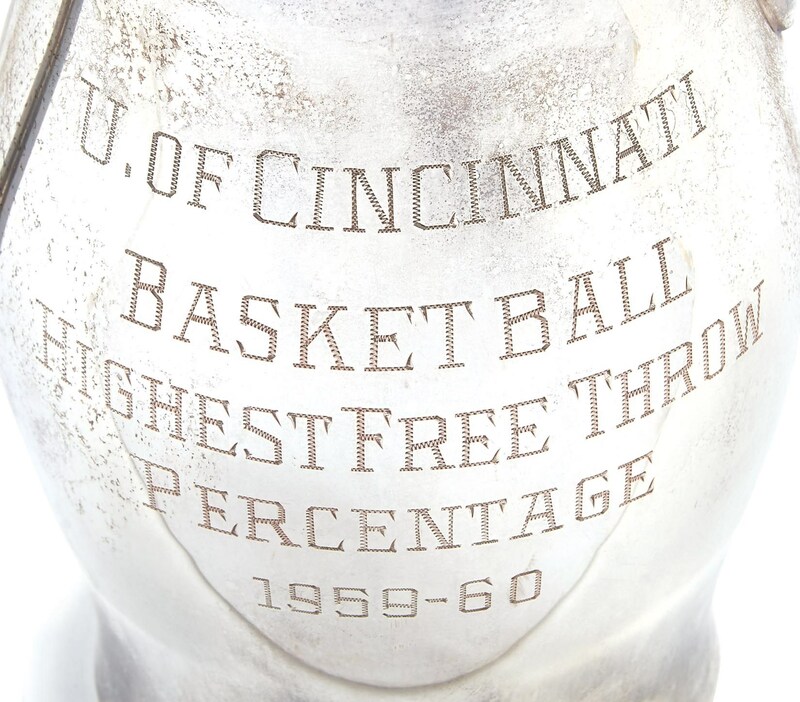 Yet another award given to one of the most decorated players in college basketball history, Oscar Robertson, this was given to the Big O for leading the Cincinnati Bearcats in free-throw percentage in 1959-60. Awarded by the university, it comes in the form of a silver pitcher made by the L.G. 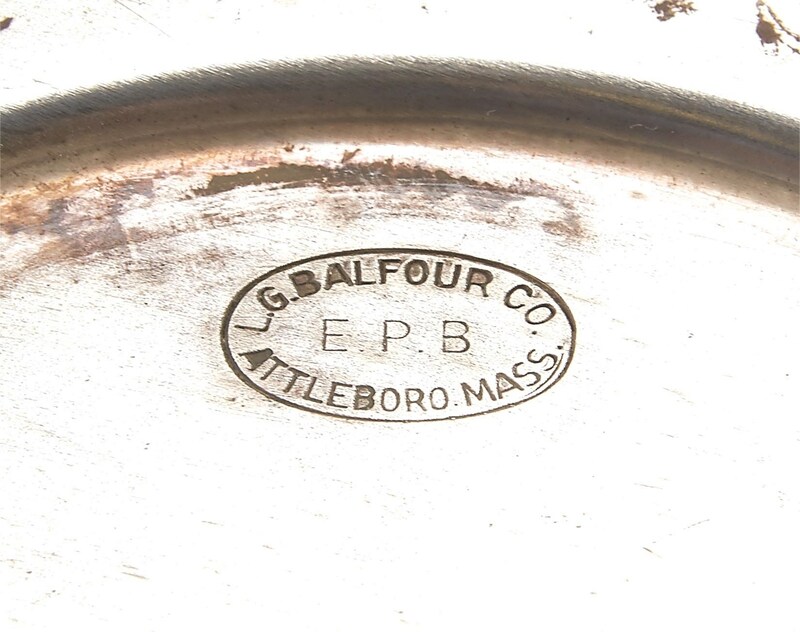 Balfour Company and stamped on the bottom. 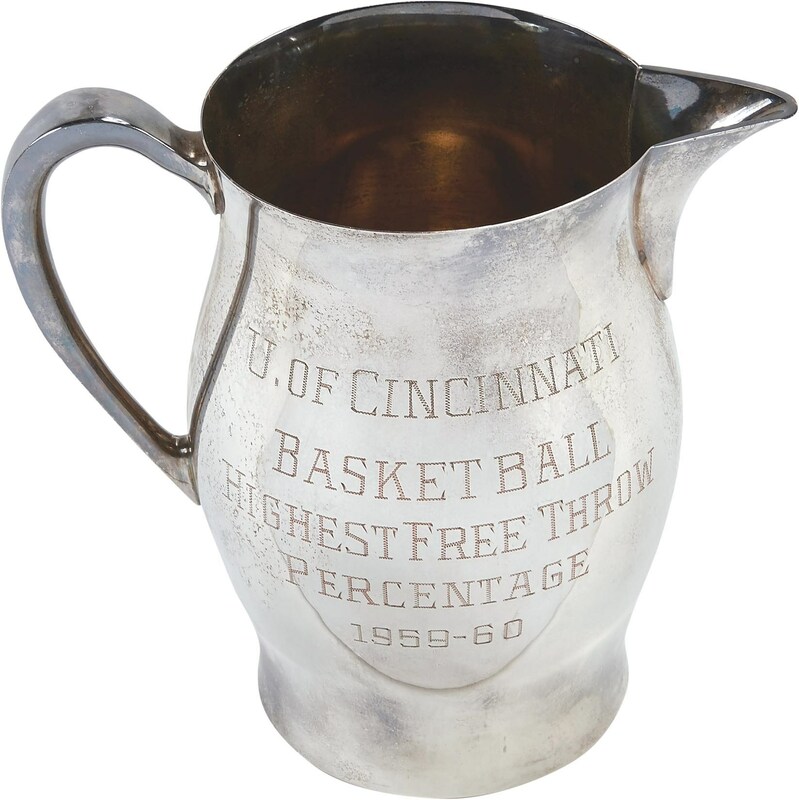 Engraved on the side is "U. of CINCINNATI BASKETBALL HIGHEST FREE THROW PERCENTAGE 1959-60." Robertson was named college basketball's Player of the Year for the season and shot 76% from the line. The pitcher is in EX condition.